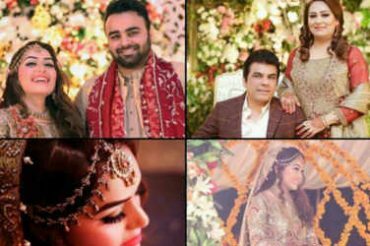 Aisha Khan`s First Wedding Anniversary Celebrations! 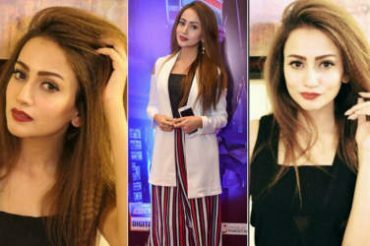 Aisha Khan is a retired Pakistani television and film actress. 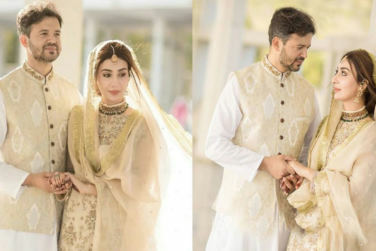 In April 2018, Khan married her fiancé Major Uqbah Hadeed Malik. One year has passed since her wedding and the couple is very happy together.